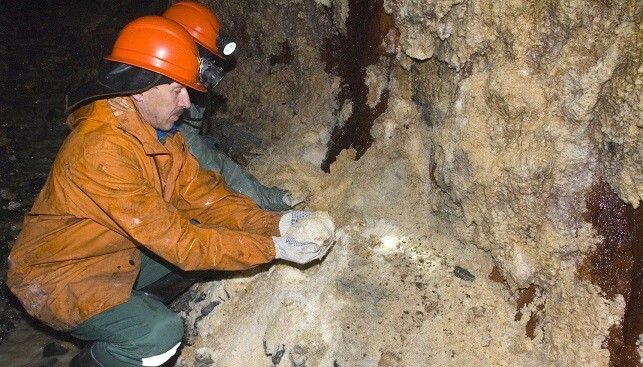 Russian mining giant Alrosa has reported its sales results for January 2019. During the month, Alrosa sold $281.5 million worth of rough and polished diamonds – a drop of 44% year-on-year. Rough diamond sales amounted to $278.2 million, while polished diamond sales totaled $3.4 million. In the two months of December 2018 and January 2019, the company sold rough and polished diamonds for $601.9 million. In December 2017-January 2018, the miner sold diamonds for a total of $727 million. Commenting on the results of January 2019, Yury Okoemov, the company’s Deputy CEO, noted: “In January, market activity was lower than usual. After active restocking at the midstream in December 2018 (our December sales were up 20% q-o-q and up 46% y-o-y), our January sales came lower. At the same time combined sales in December 2018 and January 2019 reached three years average number of $601.9 million. Sales in the diamond market are always cyclical, and apparently, we are seeing the expected correction after the peak values in previous periods”.